Tullan Strand is an exposed beach break that has dependable surf which is available all year round. 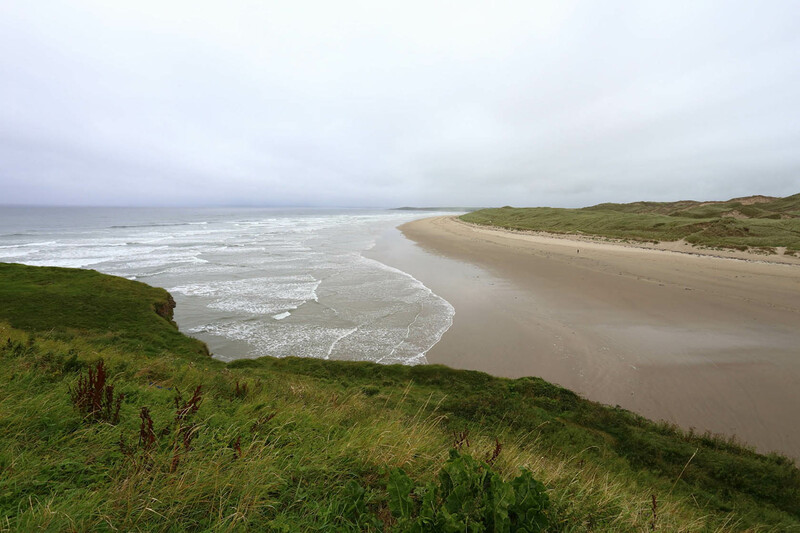 In the region of 2km, Tullan Strand is a large beach located near the seaside town of Bundoran. A popular spot for surfers, with mountains nearby and backed by some of the largest sand dunes in Europe, it's considered one of Ireland's most picturesque beaches.